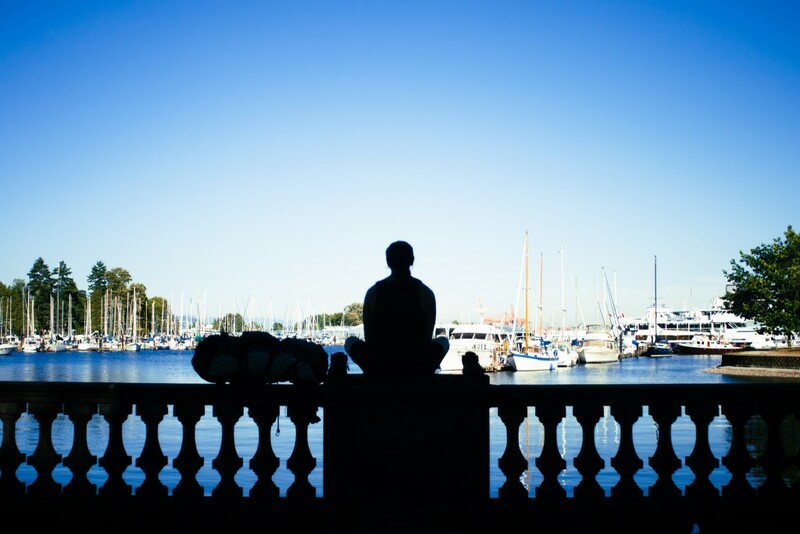 How do you practice mindfulness during your day? What are some mindfulness exercises that can connect us more deeply to ourselves and to the world and people around us? In this short audio, we explore two mindfulness tips that will ground and deepen your connection to life. First, we explore the power of listening. When we immerse ourselves in our immediate soundscape, we discover new layers of presence. When we listen with all of our being, it requires that we bring all of ourselves to the task. And when we do, we suddenly find ourselves in a vast space of present moment awareness. From that ground, we can discover new dimensions of ourselves, others, and the world around us. Second, we dive into the ancient art of observing the movement of our minds. This is a more advanced mindfulness practice, and it demands a lot of patience. 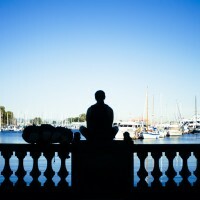 However, this mode of mindfulness boasts a rich bounty for the diligent practitioner. Slowly but surely, you learn how to dis-embed your attention from the conditioned momentum of your own mind. In doing so, you create a space within yourself where you can actually observe habitual responses and patterns of thought. Through the simple act of observing and paying attention without judgement, you begin to free yourself from these habitual patterns. That is the miracle of mindfulness. That was an awesome way to wake up. Loving the quote of the day. This simple 2 part excecise is such an amazing reminder of the subtlety of cultivating awareness. Thank you Morgan! Thanks Harry! Inspiring to read your message. I’m really happy you liked it. I couldn’t agree more…the subtlety is endless!